Are you looking for a durable single ply membrane for your flat roof? Then you should consider a TPO (thermoplastic olefin) membrane, which is currently the fastest growing product on the single ply roofing market. While initially used primarily in commercial applications, TPO roofing’s durability, resistance to leaks, energy efficiency and competitive pricing have made it a popular choice for many homeowners. Here is up to date pricing on TPO materials and installation, as well as a cost comparison between TPO and its two direct competitors, EPDM Rubber and PVC roofing membranes. How Much Does It Cost to Install a TPO Roof? 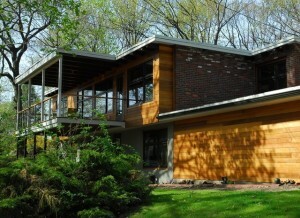 A typical residential roof on a ranch-style home averages 1,600 sq.ft. For this size roof, you can expect to pay about $8,800 – 9,600 for materials and installation. (The estimate is a for a simple flat roof, and does not include the cost of tear off). Residential TPO roofing costs an average of $5-6/sq.ft. (materials and installation). Commercial pricing is cheaper, due to larger sizes of the projects, and costs about $3.5-4/sq.ft. (materials and installation). Keep in mind that the estimates above are for the most basic install. Most commercial and residential properties have roofs that have numerous penetrations, making the installation more complicated and costly. Also, a flat roof needs to be properly insulated, further increasing the total cost. Install Painted Steel Edge Metal $3 / ln. ft. Recommended on “inland” roofs (located at least 1 mile from the ocean). Install Stainless Steel Edge Metal $7 – 8 / ln. ft. Recommended on roofs located within 1 mile from the ocean. 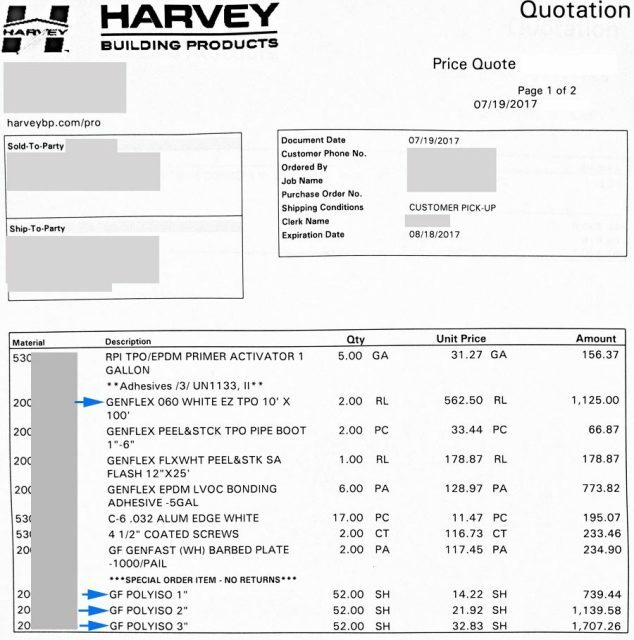 For the purpose of this price list we used a 16 squares roof (35′ x 45′) with two pipe penetrations and one chimney. TO install this roof, you would need to purchase 2000 sq. ft. of TPO material, and other accessories listed below. All prices are for GenFlex 60-mil TPO, and are comparable to other brands. Additional items include Insulation, Edge Metal, Screws/Plates, Bonding Adhesive, and flashing. At the end, we will summarize total cost of materials to install said 16 sq. roof with 3″ PolyISO insulation using mechanical OR fully adhered assembly. * Keep in mind that above quote includes both Bonding Adhesive and Screws / Plates, which can be used for both Mechanical and Fully Adhered attachment. If you prefer Mechanical assembly (which is what I would use), subtract cost of glue ($773.82) from the quote. Otherwise we can remove 1 box of screws and one pail of barbed plates from the quote ($234). So for a 1575 s.f. roof our total cost with 3″ ISO would be $4633.49 to $5173.31 or per square foot price of $2.94 to $3.29. Some of the biggest saving you can achieve is by reducing insulation to 1″ thickness. However, I highly advise to use as much insulation as possible, because it will really pay off in the long run! Here is the original quote photograph, obtained on Jul 19, 2017. Prices already include an average of 10% discount off retail prices. Most likely you won’t be able to get bigger discount UNLESS you have volume pricing already set for you by your outside sales rep, or you order a lot more material! Prices above where sourced in Massachusetts, and are approximately 7.35% higher than national average. For example if the cost in MA is $100, national average price would be about $92. Since supplier prices differ from state to state, and even from one sales rep to another within same branch, we will use the quotes that we got, and you can use regional percentage modifier to estimate cost in your state. 1) Because of lack of WELDED flashings and Edge Metal, roofers have to use glued cover tape and flashings, which isn’t any different from EPDM rubber! This actually significantly increases material cost of TPO, and makes winter installation a NO-NO! 2) Since roofers have use glued tape and flashing, TPO is not a fully welded system, which makes it just as weak to glue break-down as EPDM. 3) Added cost of cleaner / primer needed for Peel & Stick flashing, makes cost of TPO material on par with “more expensive” PVC roofs. 4) Longevity – while industry tries to keep TPO failures behind the curtain, the abundance of new generations of TPO that come out every 2-5 years (depending on manufacturer) and may be incompatible with each other (!) makes longevity a big question. Bottom line – I think TPO is on par with PVC as far a price goes, and it is your call which roofing system is better. Now let’s compare TPO prices to PVC and EPDM rubber. Of the three single ply roofing membranes, EPDM rubber is the most popular (both in residential and commercial construction) and the cheapest. Overall, EPDM Membrane is about 9-11% cheaper than TPO roofing membrane. However – the really interesting thing here is that RUBBER roof is actually more complex when it comes to installation and requires more attention, to make sure seams and flashing do not leak. Thus installation cost from rummer is HIGHER than that of TPO (and PVC). At the same time, material costs of TPO and PVC are not that much higher that EPDM and extra labor costs overshadow minuscule cost difference in materials. What this means is that contractors installing TPO is MUCH more profitable for roofing contractors that installing EPDM. PVC is considered to be a premium single ply roofing material, for its long lasting, leak free service, high energy efficiency (reflects over 95% of solar heat) and low maintenance. 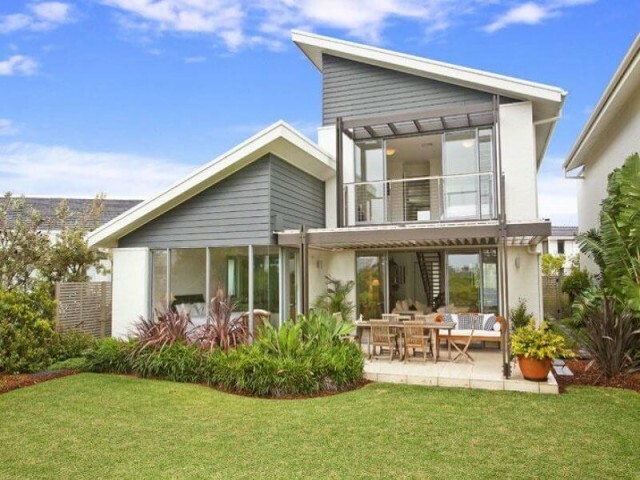 Obviously, these desirable features come with a high price tag, and TPO roofing was initially developed to compete directly with PVC; to offer similar features, but at a lower cost. For a residential install, expect to spend $6.5-7.5/sq.ft for a 50 mil thick membrane (materials and installation). This translates to $10,400 – 12,000 for a 1,600 sq.ft. flat roof. If you want a thicker, more durable membrane, expect to pay $7.2 – 8/sq.ft. for an 80 mil thick membrane; $11,520 – 12,800 for a 1,600 sq.ft. flat roof. Overall, PVC is about 15-20% more expensive that TPO roofing. Hi, I’m doing a market study. Can anyone rank for me the top 3 TPO manufacturers, in terms of volume or market share? Is it 1) Carlisle 2)Firestone 3) GAF, or ?